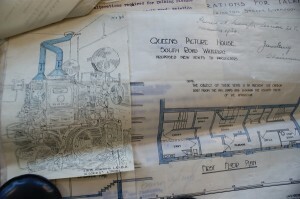 The Queens Picture House was the first purpose built cinema in the Waterloo and Seaforth area. It was opened on 17th March 1913 and quickly became a focal point in the area for showing silent films. After the outbreak of war in 1914 the Queens Picture House became a popular venue for viewing the latest war reports via the newsreels keeping the local cinema goers informed on the happenings overseas. In May 1930 the cinema became equipped for sound and a Western Electric Sound System was installed with the first talkie film being shown on Monday 19th May called ‘Smiling Irish Eyes’. Throughout the 1930’s the Queens Picture House was well attended despite competition from the nearby Winter Gardens Cinema and the ABC and GB Circuit cinemas in Crosby. 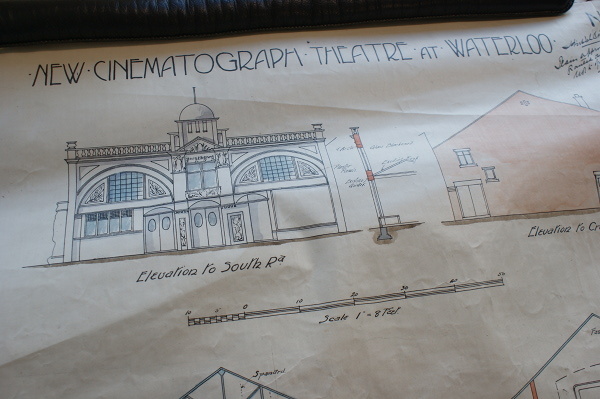 From 1939 when the Plaza cinema opened competition for patrons became much closer and many local cinema goers were drawn to the new ‘modern’ cinema. 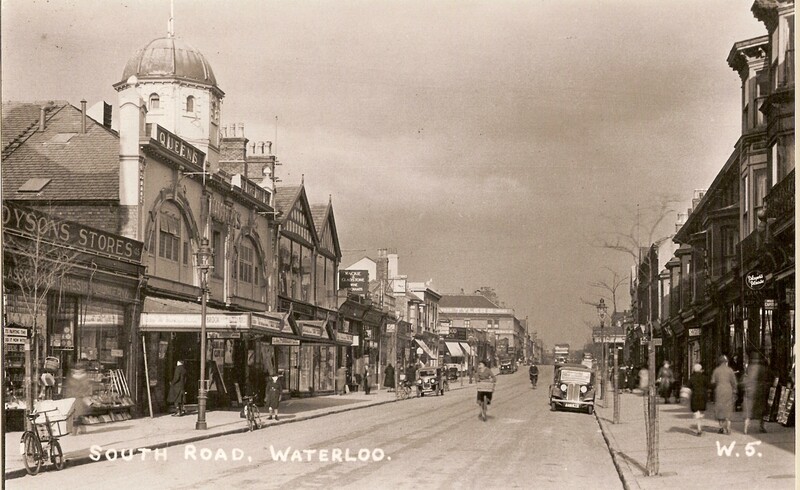 The building later became a furniture store which was greatly adapted. Today on the site stands a bar which plays homage to its cinematic past by being named once again The Queens Picture House.